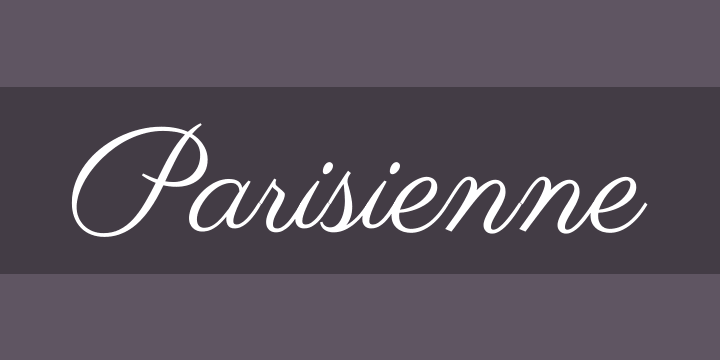 Parisienne is a casual connecting script inspired by a 1960s Bra advertisement! It has a slight bounce and intentional irregularity to what might otherwise appear to be a more formal script font. Classic, yet free-spirited, it is a typestyle for a wide variety of use.